I found this recipe here. The recipe is so simple plus it allows you to decorate freely! It’s the first cake that I’ve made and I’m so happy my parents loved it! Beat the eggs for 1 min on High speed. 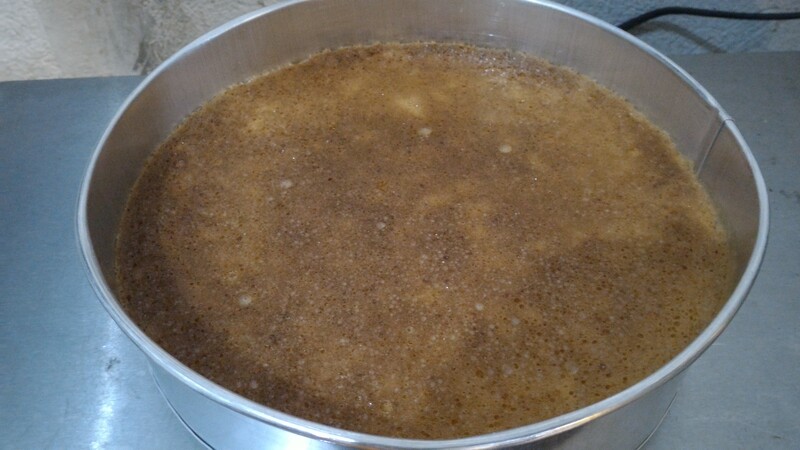 Add the sugar a little at a time while beating for 5 min on High speed until fluffy and thick. 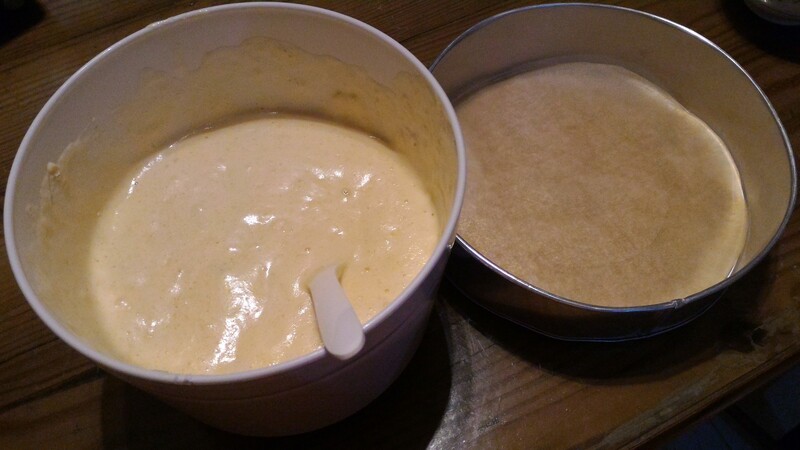 Sift flour in thirds on to the batter. Fold gently and make sure you scrape the bottom to ensure that no flour pockets are left. 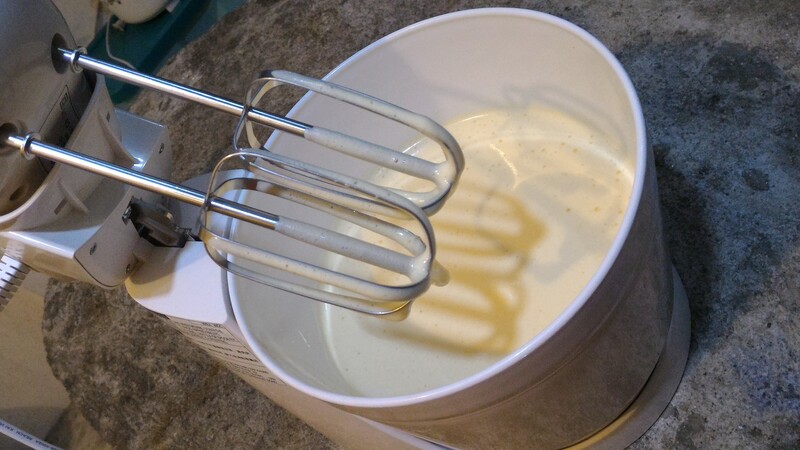 Divide the cake batter to your pans. I used two round pans, one 8” and one 6”, so I can make a little tier. Bake them at 350 deg F (177 deg C) for 20-25 minutes until top is golden brown and cake springs back when poked slightly. 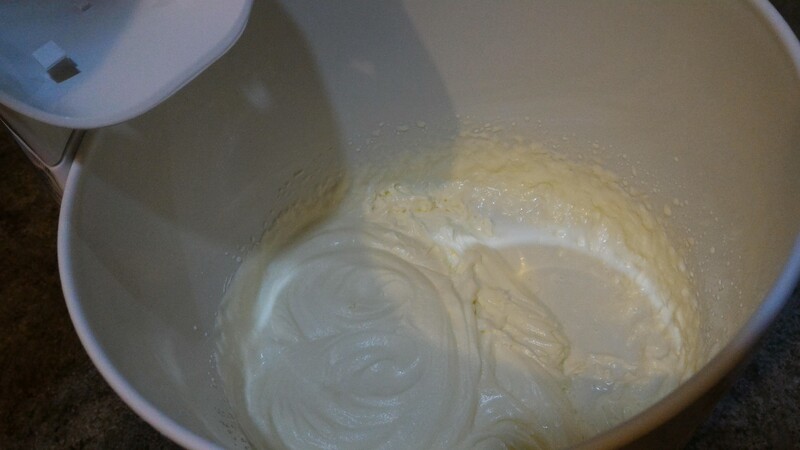 Beat cold whipping cream for 1-2 min on High speed until stiff and spreadable. Transfer to a separate dish. 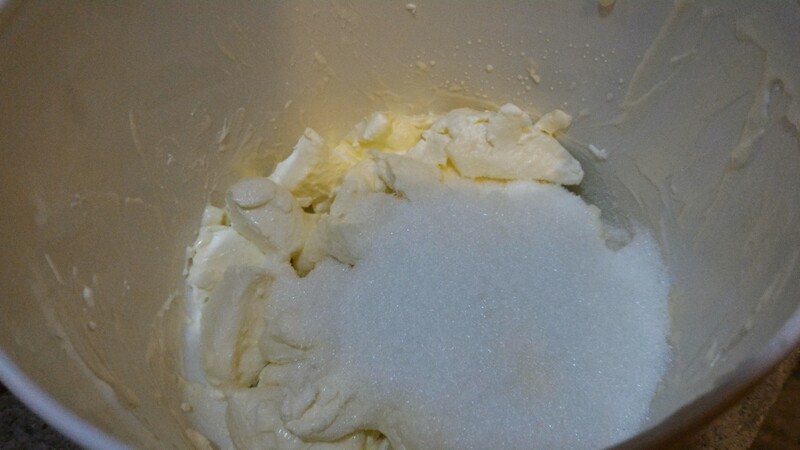 On the same bowl, add in cream cheese and sugar then beat for 2 min until smooth and lump-free. Be sure all sugar is mixed by scraping down the bottom of the bowl. 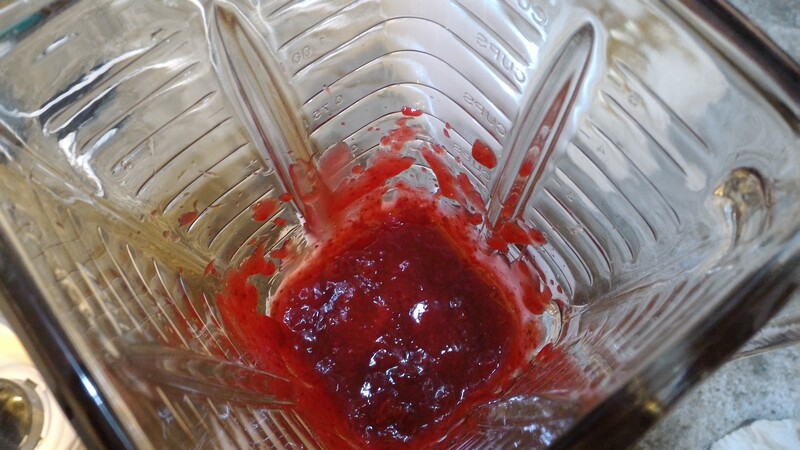 Put about 1 lb of strawberries on a blender then pulse just until you have a nice jam texture. 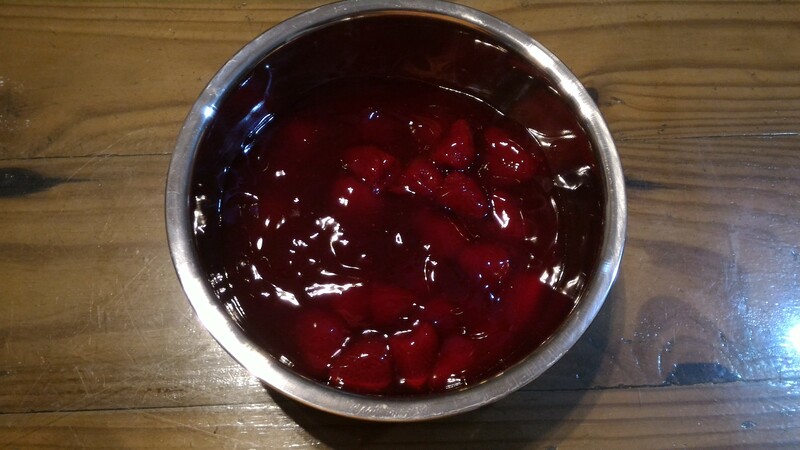 For décor, I rinsed the strawberries first then cut them into halves. 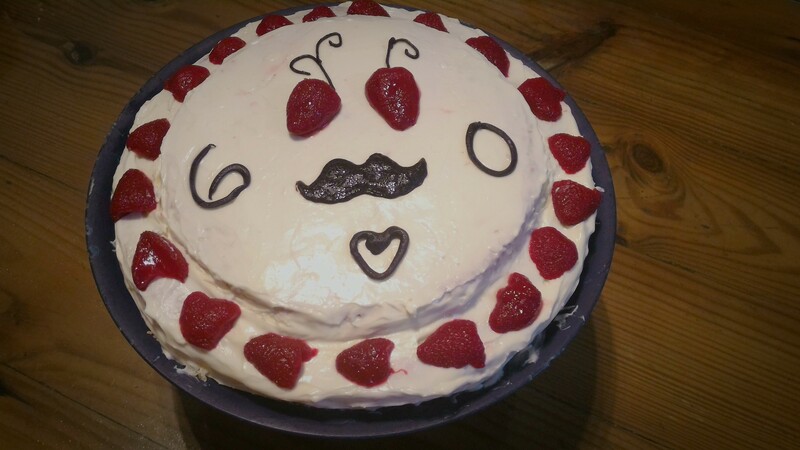 For my dad’s mustache, eyebrows, and other designs I used melted chocolate. Boil about 3 cups water on a pan. On a smaller pan, put the chocolate you’re going to melt. Put the smaller pan on top of boiling water then mix until chocolate is well melted, making sure that no water is going inside. Remove from heat then let the chocolate cool. Put the melted chocolate on a pastry bag. Snip a tiny hole on the end, or use a small round tip to decorate. Draw the design you want to make on a parchment paper then flip it so you can fill it with chocolate. Cut your cakes into halves. 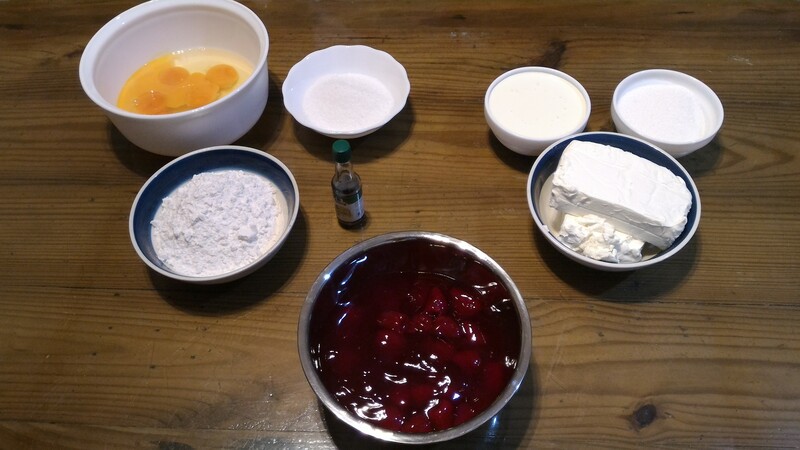 For each cake, spread filling on one half then spread icing on the other half. Spread a first layer of icing on the surface, making sure to cover all sides. 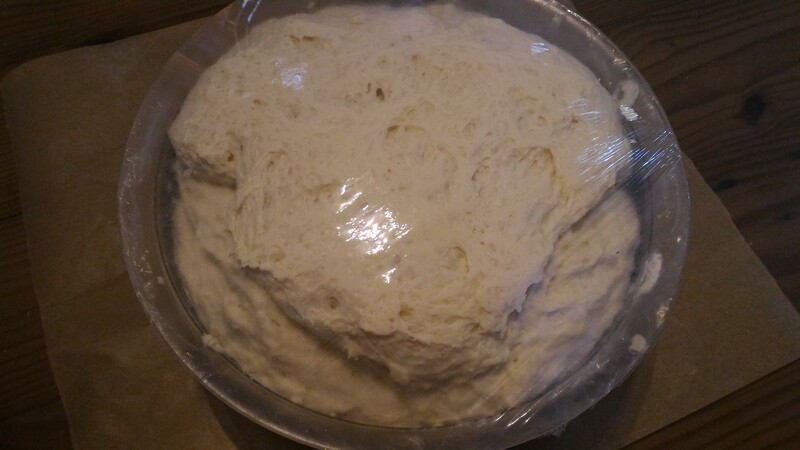 Refrigerate the cake and icing first for about 15 minutes. Spread the second layer of icing on the surface of the cake.